Shampoo & dry hair well so the caring colour can better soak into hair. Brush to untangle your hair. Wear a towel to protect your clothes, placing all your hair over it. Wear your gloves. Don't forget to keep them on while rinsing. 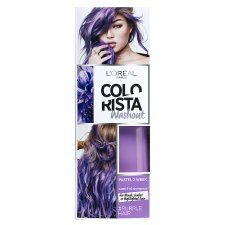 It is a good idea to do a test strand before colouring all of your hair to make sure you like the colour. 1) Start applying about two fingers away from the roots for an edgy, undone-roots look. 2) Squeeze the colour directly into your gloved hand and apply. Avoid the scalp to prevent stains. 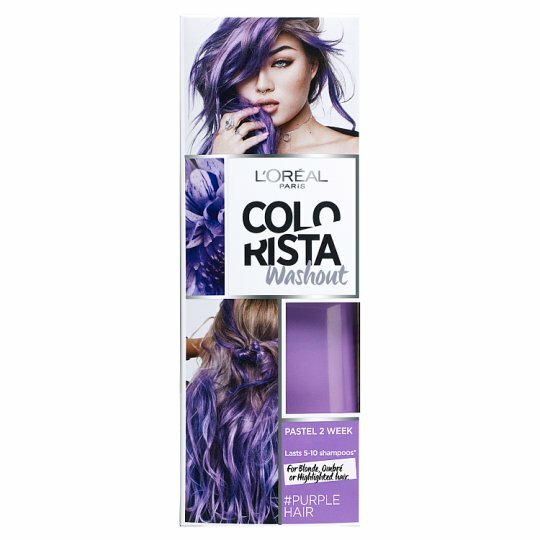 3) Massage colour into hair - keep adding colour until hair is totally saturated. Pastels: Leave in 15min, 20min for more vibrancy. Vivids: Leave in 20min, 30min for more vibrancy. 4) Wearing gloves, rinse until water runs clear. The colour is already a caring hair mask - so no need to condition! Just dry your hair and now you can style it! 1) Divide hair in two parts. Then squeeze the colour directly into your gloved hand. 2) Beginning at hair tips, massage colour into hair from the tips to just below the chin. 3) To create a gradated effect, blend the colour upward with your fingers. Repeat with the other part of hair. Just dry your hair and now you can style it! Try not to run coloured water over all the hair. 2) Squeeze a coin-sized amount of colour directly into your gloved hand. Avoid the scalp to prevent stains. 3) Pick up a small strand to colour and apply. Repeat with as many strands as you want. 4) Wearing gloves, rinse until water runs clear. 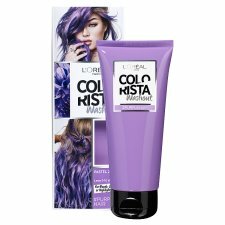 The colour is already a caring hair mask - so no need to condition! Just dry your hair and now you can style it!